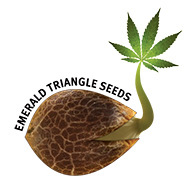 Emerald Triangle Seedbank has over 20 years of breeding experience. During these years, they have invested a lot of time and energy collecting quality genetics from all over the globe. They have used all of their collective knowledge and experience to create the perfect seeds for you. Focused on providing meticulous care to their strains and always ensure genetic stability; they do this through regular breeding. All of their seeds are tried and tested by themselves and peers to ensure perfection. 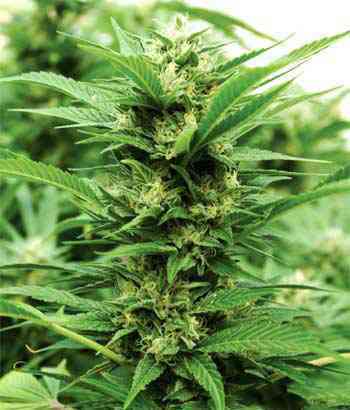 At Emerald Triangle they specialize in Regular cannabis seeds which are bred in California. Emerald Triangle Seedbank vision for the future is to carry the torch for our generation, to improve and preserve the quality of genetics, so that in the future people will have the same chance to access the healing and medicinal properties that this amazing plant has to offer. Emerald Triangle offers some amazing medical marijuana strains perfect for MMJ patients.